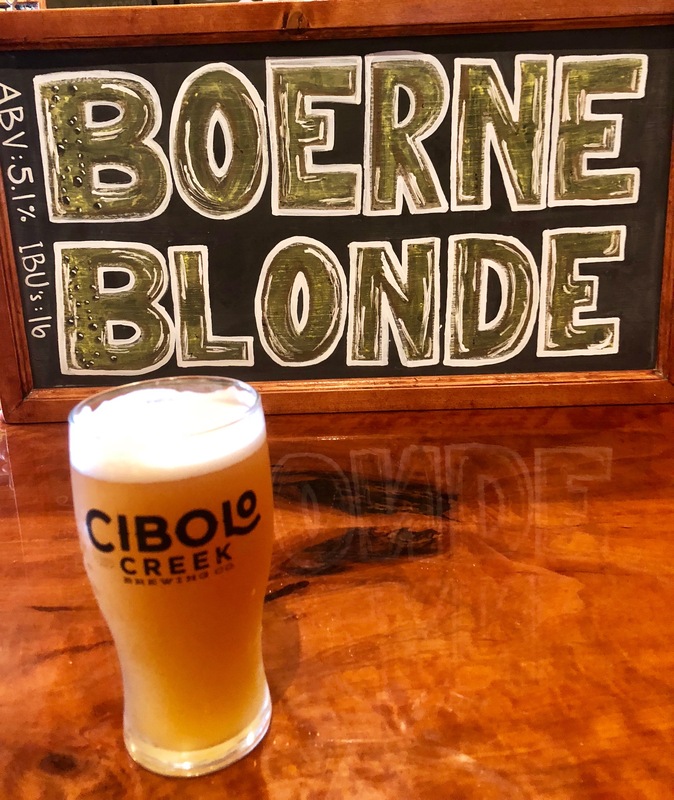 Boerne Blonde - Cibolo Creek Brewing Co. Flavor / Balance: Easy to drink, balanced beer… not necessarily just for Blondes! Our number one Seller!